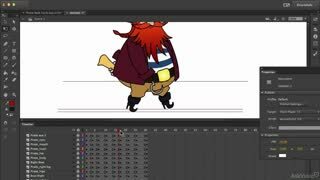 So how do you make a character look like she’s walking? 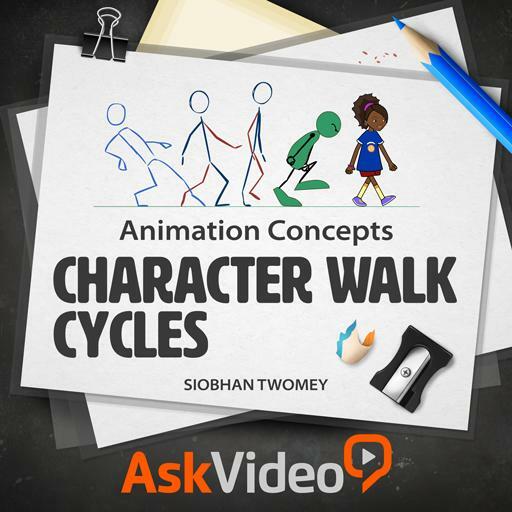 Well, Siobhan Twomey shows you how! 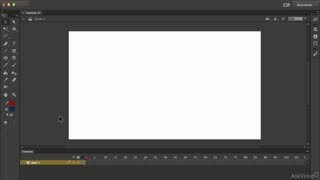 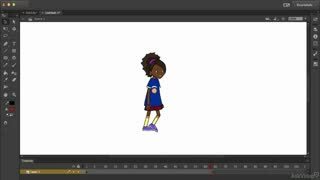 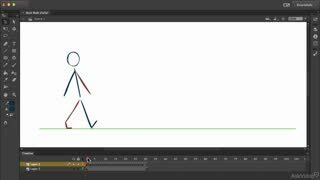 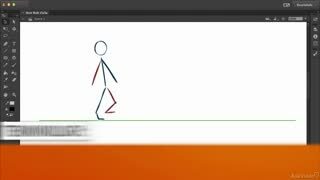 In this course, she breaks down the mechanics of walking into its component parts and then, “step-by-step” put’s them all together to create the illusion of ambulatory motion. 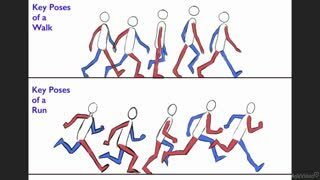 First up is a study of what happens when you take a step… the physics of bipedal motion. 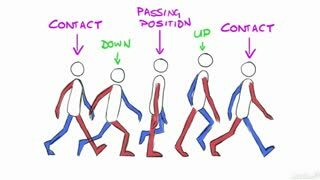 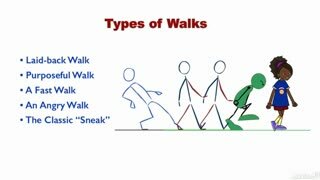 You learn different types of walking variations and how to manipulate your characters physical characteristics to enhance the authenticity of each variation. 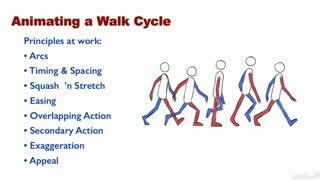 You also learn how to create realistic overlap and secondary action. 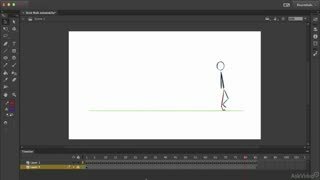 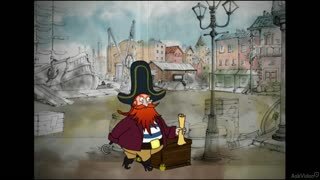 Finally, you see the importance of backgrounds and sound to push the walking illusion closer to reality. 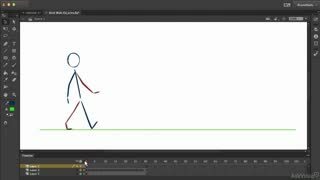 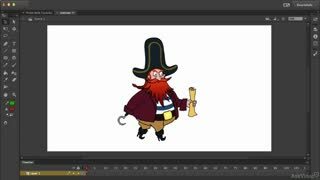 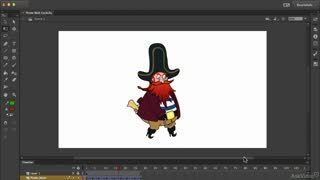 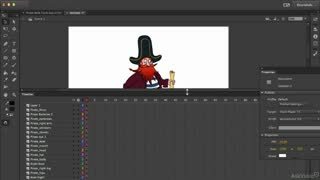 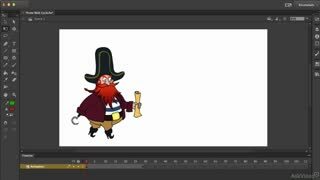 So whether you're creating animations for games, features or fun, by the time you complete this course your characters will be ready to run, ramble, promenade and wander through their virtual worlds! 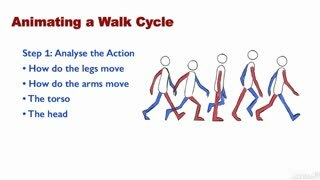 Even if you dont own this software, you can apply this concepts in other plataforms. 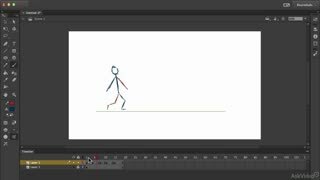 A well laid out course, that will feed your will to animate.